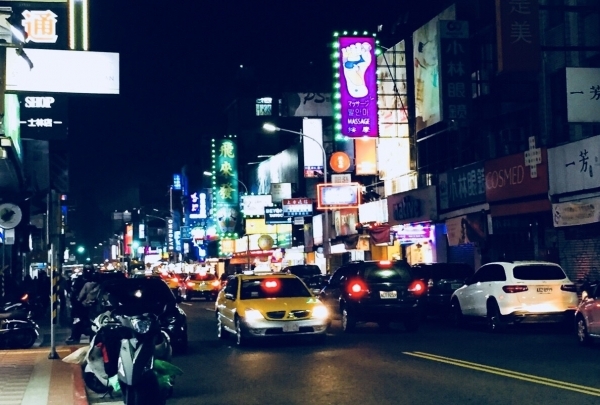 Just a stone’s throw from the iconic Shihlin Night Market. Shaved ice is famously found in Taiwan. Mixed with condensed milk and other toppings, which is available all year round. 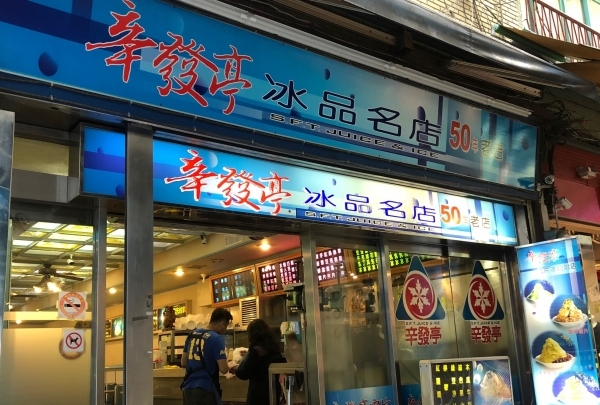 This is a well-known, half a century old shaved ice store in our Shihlin Night Market. The store continues to come up with new flavors along with the traditional flavors for everyone to enjoy. Different flavors with different toppings bring joy and excitement to people of all ages. "Zamen"-It means "Two are better than one". Modern packing with classic Taiwanese Sweet taste. It is hard to find a regional restaurant better than Zamen in the locality. Unlike the other restaurants in the neighborhood, it is never a hit or miss when it comes to relishing delicious food here. 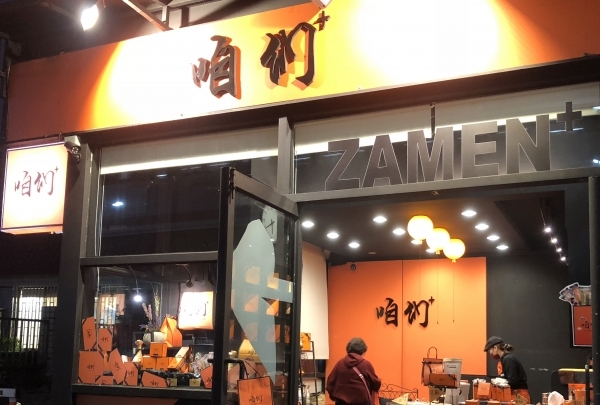 Zamen is a neighborhood restaurant serving regional delicacies which is a must-try if you want to experience the best of Taiwanese cuisine. This is the place to be for having delicious pies and tarts while in the city. 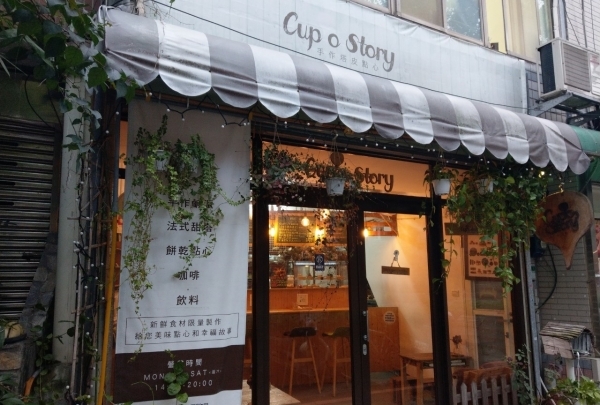 Cup`o Story is a popular bakery which combines traditional recipes and international flavors. Every single finger snack served here is made using fresh local ingredients. Visiting Cup' O Story is a must if you want to dine the local way. Chientan Shan Hiking Trail offers a beautiful and panoramic view of the city. 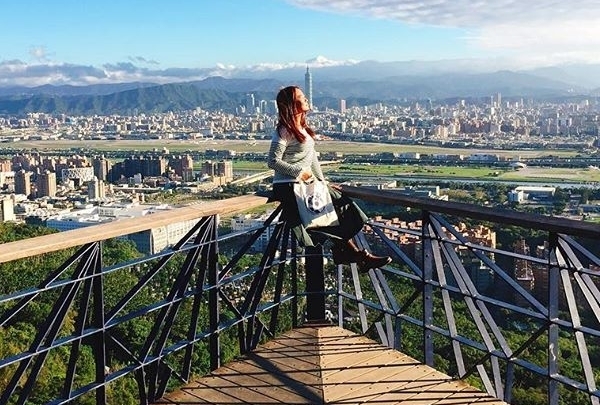 Chientan Shan Hiking Trail is located in Central Taipei. On one side of the trail is the world famous Shilin Night Market and on the other side is the Neihu shopping area. There are many things that can be discovered and explored while hiking here. From the hotel, this trail can be reached on foot in under 15 minutes. A lush, green haven ideal for those who seek to explore more of Taipei. The former official residence of Chiang Kai-Shek and his wife. It has a quiet and attractive garden to stroll through. This famous residence was the former home of the late President Chiang Kai-Shek. In 1996, the city government made it partially public leisure park giving a place for locals to take a walk and admire beautiful gardens. The well-preserved garden has a romantic European feel, with flower beds and tree-lined paths, which became a popular place for taking photos. The night market is more than 100 years old and is a must visit while in the city. No matter which lane or alley you turn, you will always find something unexpected to eat, drink, shop & play. From the famous bubble tea, fried chicken and Taiwanese massage among others, you will definitely find something to fulfill your stomach & enjoy. Why not head out tonight, it is only a 10-minute walk! Are you super hungry? If yes, then head straight to Hot-Star Large Fried Chicken situated in the heart of Shilin. 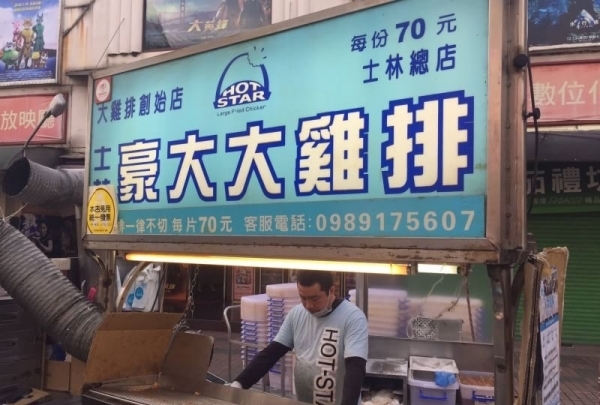 Fried Chicken has become one of the most popular snacks in Taipei, thanks to Hot-Star Large Fried Chicken. 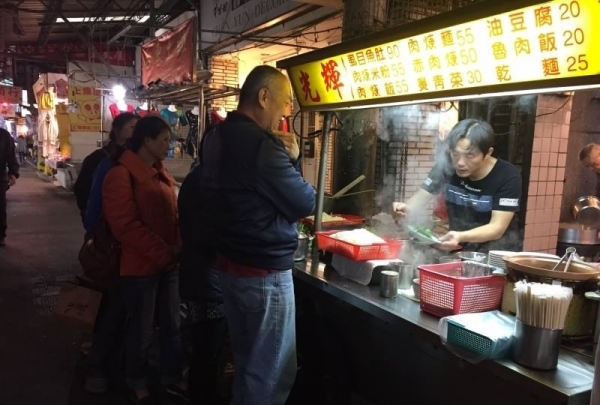 This stall that first started in front of the old Yangming Movie Theatre quickly turned into a popular meeting and eating spot for all. It often sells staggering 3,000 servings per day. Make sure to stop by here and enjoy delicious chicken with bubble tea. While in Taipei, you must try the unique "Tiger Sugar" bubble tea flavor. Pearl milk tea originated in Southern Taiwan, one of the most sought after items here, was said to be the favorite drink of Empress Dowager Cixi. 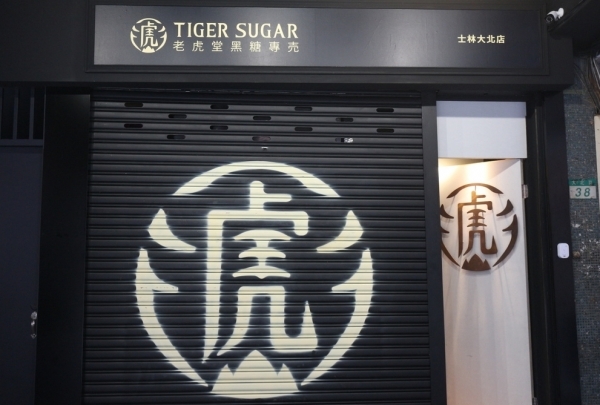 Tiger Sugar is especially famous for their own version, with tiger pattern owing to the combination of brown sugar and milk, of this local beverage. Pearl milk tea is made using slowly cooked tapioca pearls and brown sugar. A true taste of Taiwan. 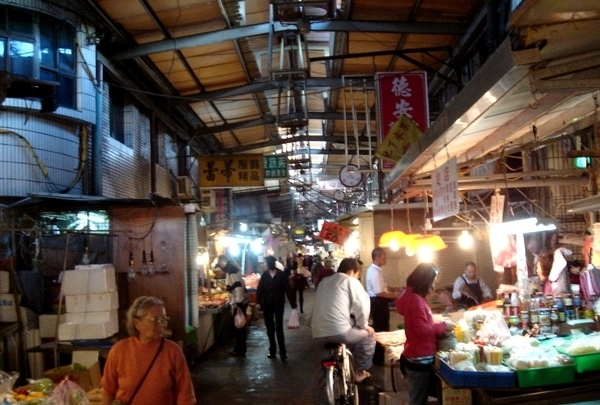 At Hua Rong Market, you will find everything that makes Taiwanese cuisine delicious and unique. Existing for over fifty years, this market located in old Shilin, which is only 10 mins walk from the hotel is a must-visit. The market is like an all-day dining area selling everything from street food to traditional ingredients. You will find different types of products being sold at this market during different times of the day. 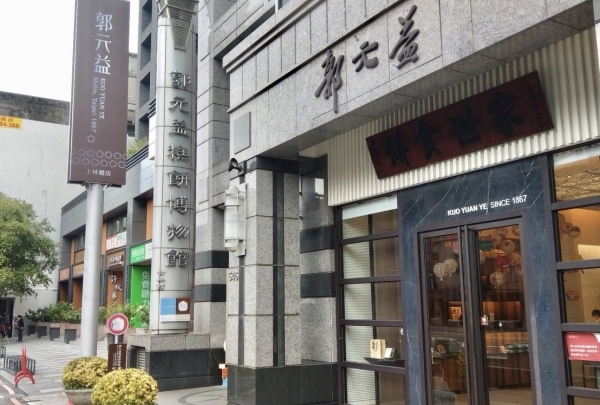 A traditional cake & pastry brand, which started on a shoulder carrying pole and later became a famous store in Taipei. The museum is located in the heart of Taipei where the brand was founded in 1867. 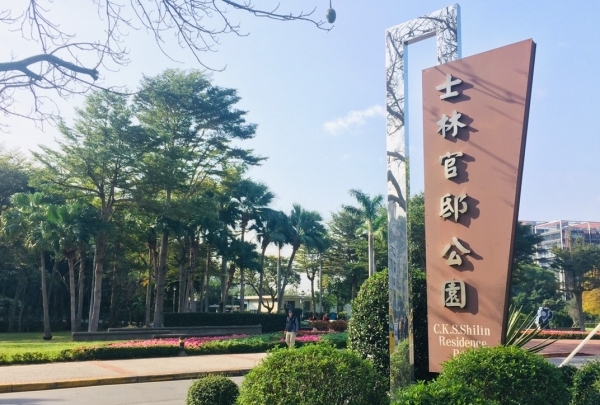 While you are there, you can take a tour through the past 100 years history of Taiwan, with hands-on experience and understand the techniques of making traditional cakes and pastries. Why not also buy some souvenirs to take home for your friends and family to enjoy! Herbal tea is a kind of tea that is popular in subtropical areas, such as Taiwan, Hong Kong and Malaysia. Often made from a variety of Chinese medicines, this tea is perfect for the local humid weather. In the market, each stand has its own unique recipe of the famous herbal tea. 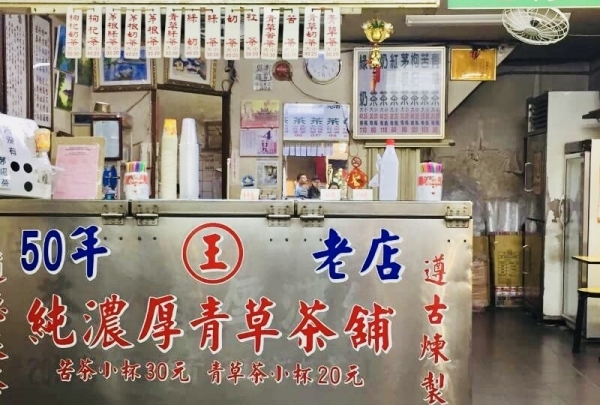 The Wangji Herbal Tea in the market has been brewing this concoction for 50 years. Made in limited quantities, patrons have to gather in quickly to get a cup of their favorite brew. Stop by this diner for a delicious and healthy Taiwanese breakfast. Have you ever had Asian omelet, crepes and more, which has a different taste to the west? While you are in town, maybe woken up because of jet-lag, you should stop by this unique handmade Taiwanese egg roll breakfast store to satisfy your hunger. The handmade crispy skin with fresh eggs, combined with their sweet soy sauce, will definitely leave an impression on your taste buds. The park comprises many exciting rides, fun playgrounds, educational programs and shows for families to enjoy. This leisure park is filled with amusement, as well as, recreation rides. This park combines education with culture and recreation. Rides here include Spinning Tea Cups, Flying Chair Ride, Pirate Ship Ride among others for both adults and children to enjoy. What are you waiting for? 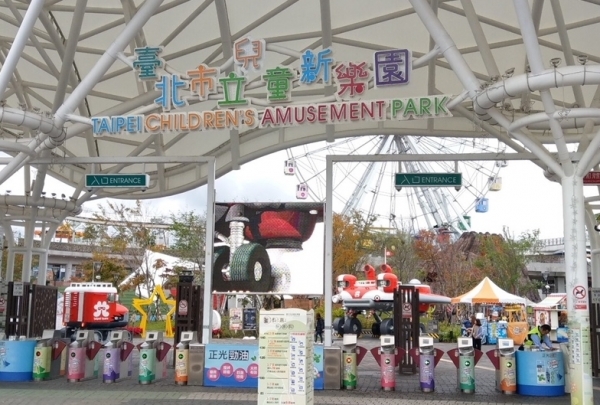 Visit today and enjoy your time with your family and friends at the Taipei Children's Amusement Park. Pork thick Soup is one of the representative traditional dishes in Southern Asia. It also represents Taiwanese cuisine. Guang-Huei Pork Thick Soup is full of classic traditional flavors. Guang-Huei Pork Thick Soup is known to every family and household around Shihlin. 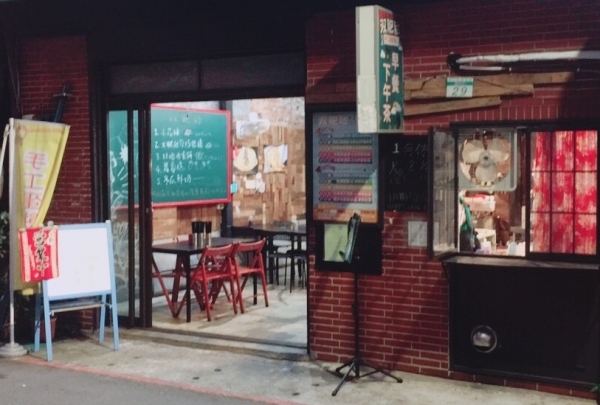 Located in the Hua-Rong market, this roadside dining car has been operational for 30 years and is now converted into a snack bar that can accommodate 30 patrons. A world-class museum, located in the northern part of the city, with exciting exhibition throughout the year! 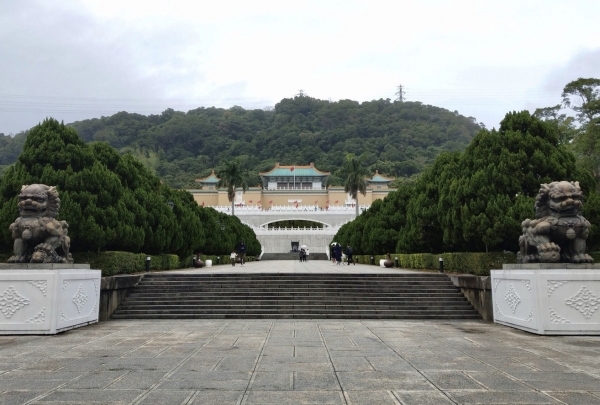 The Taipei National Palace Museum is designed in the style of traditional Chinese architecture. The museum has hundreds of thousands of historical relics and artifacts from different dynasty throughout Chinese history. The museum, often has different exhibitions from the west for people all over the world to enjoy, making this a must-visit while you are in town.